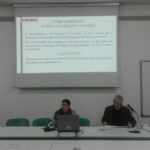 On 5 December 2017, the head teacher Girolamo D’Errico and the responsible teacher Maria Rita Metrangolo presented the SPACE project to the Teaching Committee of the Istituto Comprensivo Bozzano. 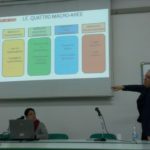 The project, of which IC Bozzano is the Applicant, is funded by the Erasmus + program of the European Commission and intends to provide secondary school teachers with the skills necessary to prevent and tackle the phenomena of cyberbullying. 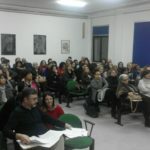 During the meeting, attended by about 100 teachers, the project objectives, the expected products and the results of the first partnership meeting held in Spain in November were described; the themes were then deepened in a debate between teachers and project staff.